When was the last time you wrote a letter to someone? In a world of email and text messages, it’s pretty rare to send and receive letters these days. It’s definitely old school, but there is something to be said about taking the time to send a note to those you love. I don’t write as often as I should, but I’m trying to improve. It’s so thoughtful to hand write a note and let others know you’re thinking of them. Plus, I know how happy I feel when I find a letter or postcard in the mail. 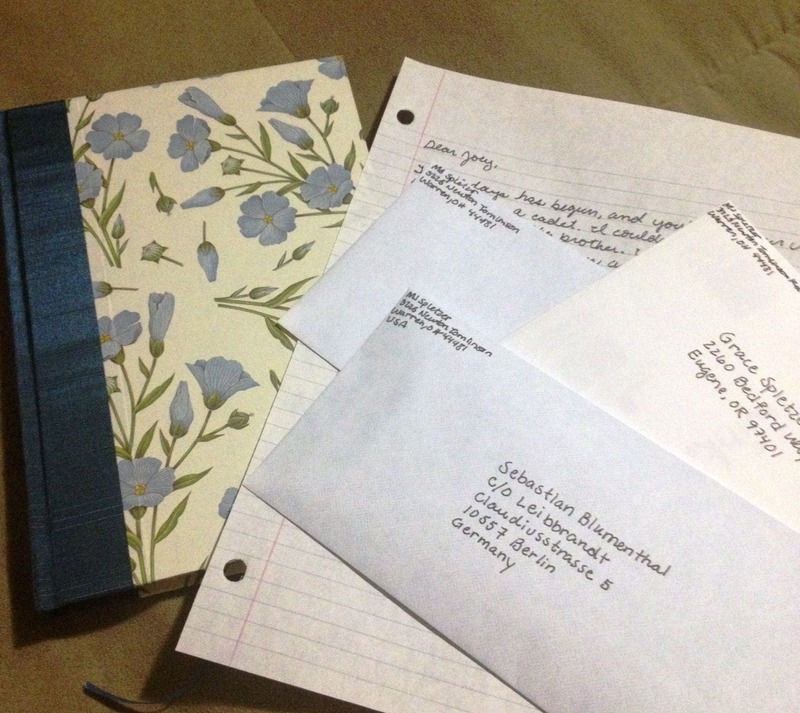 A few people in my life will be getting letters soon, and I hope it brings a smile to their faces. Hope your week is off to a great start. Happy Monday! P.S. If you’re looking to catch up on nominees for Best Picture, I saw Zero Dark Thirty this weekend and definitely recommend it. I’ll be seeing Silver Linings Playbook tonight. Cheers to Oscar season!